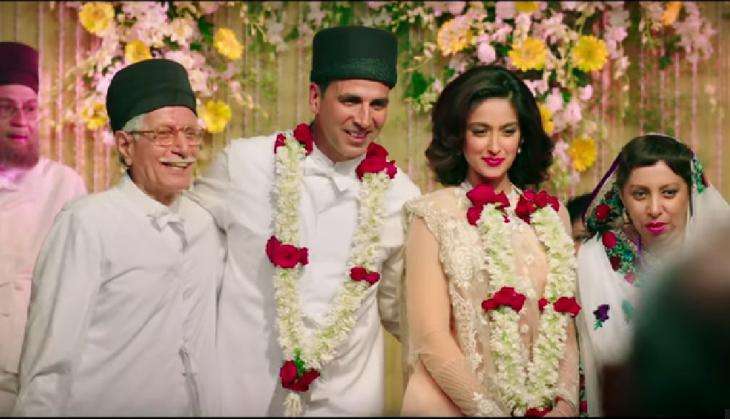 The trailer of Akshay Kumar's Rustom brought back memories of the sensational Nanavati Case of the late 1950s. 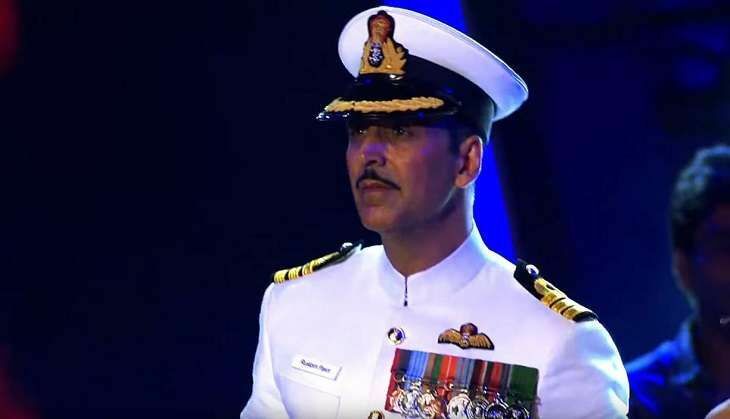 But Rustom isn't the first or the last film to be made on the story of Kawas Manekshaw Nanavati, a promising naval officer who became a household name in the 60s after being accused of killing his wife's lover. It was also the case that resulted in the abolition of the jury trial in India. 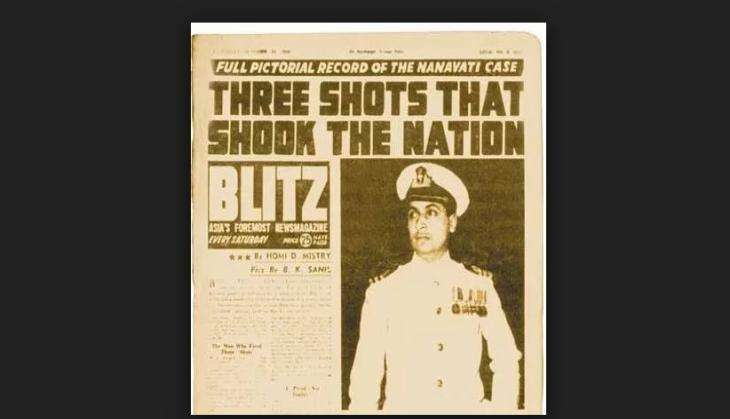 Nanavati's story captured the popular imagination of the Indian society because of its coverage by Rusi Karanjia-run newspaper Blitz. Like Nanavati, Karanjia was an influential Parsi. 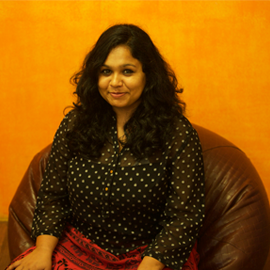 The paper did several cover stories favouring Nanavati's side of the story. His story has inspired many books, songs, and movies. The case continues to intrigue people even today. On the interactive online forum Quora, the Nanavati case is rated the top most interesting court case of India. This explains the euphoric reception of Rustom's trailer and reports of a film by Pooja Bhatt, 'Love Affair' being based on the same story. 1. Infidelity: The running theme of this case is infidelity. Nanavati married Sylvia in 1949 in the registry office at Portsmouth, England. "The accused was away with his ship from April 6, 1959, to April 18, 1959. Immediately after returning to Bombay, he and his wife went to Ahmednagar for about three days in the company of his younger brother and his wife. Thereafter, they returned to Bombay and after a few days his brother and his wife left them. After they had left, the accused noticed that his wife was behaving strangely and was not responsive or affectionate to him. When questioned, she used to evade the issue. At noon on April 27, 1959, when they were sitting in the sitting-room for the lunch to be served, the accused put his arm round his wife affectionately, when she seemed to go tense and unresponsive. After lunch, when he questioned her about her fidelity, she shook her head to indicate that she was unfaithful to him. He guessed that her paramour was Ahuja"
Interestingly, Anurag Kashyap's movie Bombay Velvet has a song titled Sylvia. "Tu pyar pe tohmat chhor gayi, yeh kya kia Sylvia (You are a blot on love, what did you do Sylvia)", - this is a line from the lyrics of the song which sums up how Nanavati's wife has lived on in popular culture and public memory. This betrayal by Sylvia has been the theme of many movies like Gulzar's Achanak (1973) or Yeh Rishtey Hai Pyar Ke (1963) starring Sunil Dutt as a naval officer and Leela Naidu as his wife. A murder always makes for a good story. More so when it stems from jealousy. The same day when Sylvia confessed her love for Ahuja, Nanavati apparently wanted to know whether they were planning to get married. Finding Sylvia unsure, an enraged Nanavati drove to Ahuja's house and probed him about the future of his relationship with his wife. According to the defence version of the case, Ahuja gave a response that enraged Nanavati. "Am I to marry every woman I sleep with," Ahuja had retorted. Thereafter, Nanavati fired at him thrice which led to his death. An upright naval official who is also a loving husband and an honest man always makes for a great hero. Nanavati had all these qualities. He killed his wife's lover. But in the same breath, he surrendered before the police. And most importantly, despite his wife's betrayal, he didn't disown her. He had qualities that epitomised the classic Indian filmy hero - honour, honesty, and family values. The case was a watershed moment in the world of judiciary. It was the last jury trial in India. But the trial judge dismissed the 8:1 'not guilty'and referred the case to the Bombay High Court. The Court convicted him on charges of culpable homicide amounting to murder. The Supreme Court too upheld the verdict. Parallely, due to all the positive press by Blitz, Karanjia had made him an immensely popular figure. The perception of him being a good man who was the victim of tragic circumstances spread far and wide. The Parsi community initiated several signature petitions to garner support for his release. Eventually, following popular support, then Maharashtra governor Vijaya Lakshmi Pandit pardoned him after he spent three years in jail. Despite Nanavati's win, the case was a lasting blow to the jury system in which a group of people from different walks of life unrelated to the legal profession had the right to proclaim an accused guilty or not guilty. However, the Nanavati case exposed how popular perceptions propagated by the media could colour biases of the jury. Thus, it was abolished. Nanavati was pardoned only after Ahuja's sister Mamie Ahuja consented to the move. Although she tried every trick in the book to get Nanavati punished, eventually she too gave in and agreed to forgive him. After being released from jail, Nanavati reunited with his wife and children and settled in Canada permanently. The Nanavati family, having gone through an upheaval yet they stayed together. This works well to restore our faith in family values -- a virtue so cherished by our filmmakers. Now, can you blame our filmmakers for constantly finding inspiration from this truly colourful Indian saga?